bgcolor="#FFFFCC"> Catalogs, Price Lists, etc. 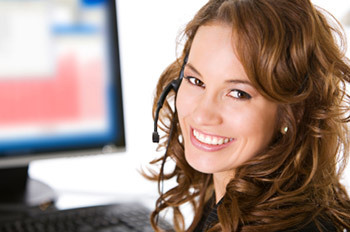 Keep in mind that the packaging style you select determines the type of merchandiser that you will need. See "Packaging" (link at left) for some helpful suggestions before considering merchandisers. and qualified retailers interested in carrying our products. Email us for the password. preclude the need for a merchandiser (see Packaging, link at left). This is a great way for retail stores to merchandise laminated posters, as they are displayed full size and customers can easily thumb through them just like turning the pages in a book. Mail order companies use them to store and protect flat posters. Frame shops love them as they like selling the large frames required by our posters. 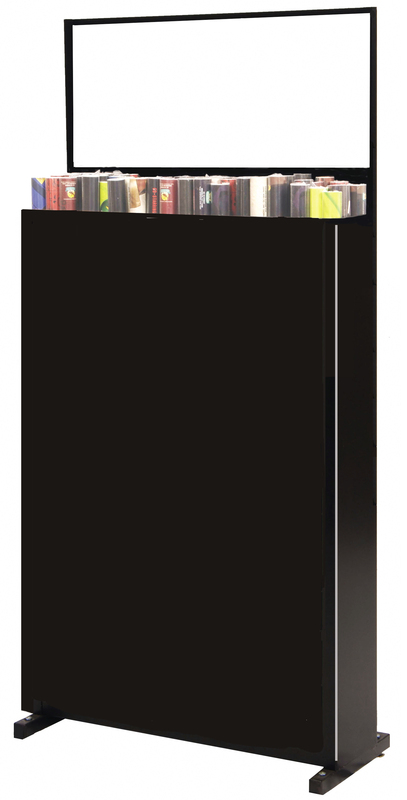 This system not only does an outstanding job of displaying our posters, but our specially made sleeves provide plenty of storage space for multiple copies of each title. young children can handle them as it can result in unnecessary damage. Kids can't damage our heavily laminated posters. These sleeves are custom made for us and are the best print / poster sleeves that we have ever seen. They are made of heavy clear vinyl and are double stitched for extra long life. They contain a white corrugated stiffener to keep them upright. Each sleeve displays two different titles, one on each side of the stiffener. They open from the top and are a little larger than the posters, making it easy to insert and remove the posters. This encourages impulse sales. Each of these extra strong high-capacity sleeves can hold up to 30 laminated posters or 70 flat posters. This is an exceptionally well designed unit that will provide many, many years of trouble-free use. It is constructed of square steel tubes. This makes it superbly strong, but yet light in weight. The wide-spread "lizard leg" design provides exceptional stability. The sleeve rack is on large wheels that permit it to be easily rolled wherever you want. It holds up to 36 of our high capacity sleeves. 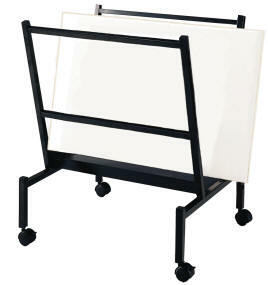 This means that it can hold 1,080 laminated posters or 2,100 flat ones. That is an enormous capacity for a unit requiring so little space. 24" x 37" footprint with sleeves. Comes in white, gray, granite and black. Ideal for the retailer who carries many titles as it permits them to be shown full size in very little space. Each panel displays two actual full-size posters back to back. The numbered pages flip, just like a book. The storage cabinet has a slot for each poster, identified by the same page number. This makes it easy to find the selected titles. The cabinet provides plenty of room for inventory storage at the bottom. It is divided into slots that are designed to easily accommodate standard 1" diameter soft vinyl poster tubes. They can also be used with our Deluxe and Jumbo posters but the larger 1.5" diameter vinyl tubes must be squished into an oval shape to fit within the slots. This self-contained unit is available in black and in white and comes in three sizes. Same as above, but without the stand. The units mount directly on the wall. Comes in 10, 20 and 30 page sizes. Same widths as the Flip-Page Merchandisers. Available in black and in white. 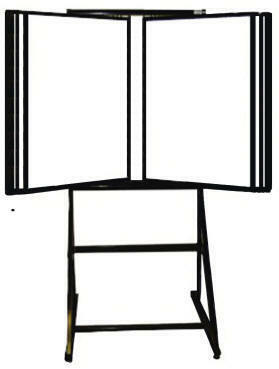 The small 6" x 24" footprint permits this attractive merchandiser to be placed almost anywhere. The header card can be customized to show only the titles that you want. The front of the bin provides a large display area that may be used to attach a poster or your own sign. Holds 36 Jumbo and/or Deluxe posters. This is great unit for retailers who want to carry a limited number of titles and ones who want to spread several units out across large stores.